Does David Adjaye, lead designer behind the National Museum of African American History and Culture in Washington, D.C. have Los Angeles–based projects in the pipeline? Yes, according to the architect himself. 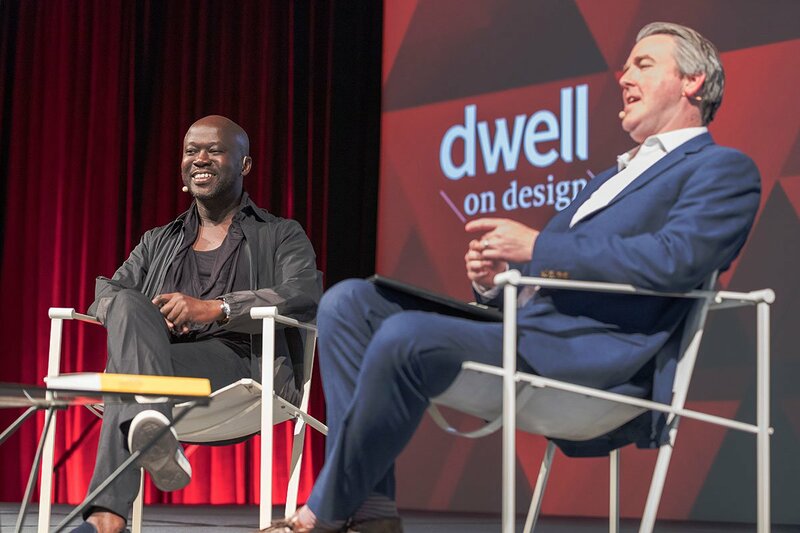 During a recent interview at the Dwell on Design conference with Los Angeles Times architecture critic Christopher Hawthorne, Adjaye teased that his office had several potential L.A. projects on the way—up to half a dozen of them, in fact. The architect could not elaborate further, but he hinted the projects might be diverse in their programming and occupy sites scattered across the city.